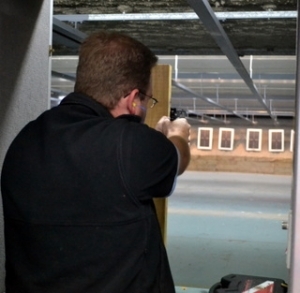 Formed in 2000 SSAA St Marys Pistol Club is one of the largest pistol clubs in Australia and is proud to call the St Marys Indoor Shooting Centre our home range. We shoot a variety of different disciplines including ISSF matches, IPSC, Single Action and Service Match. There is something for everyone regardless of technical ability. 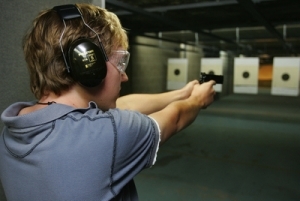 Licensed club members are also able to use an assortment of club pistols. SSAA St Marys Pistol Club has a full calendar for you to participate in, with barely a day going by without a club event of some kind. So if you would like to enjoy the fun and excitement of pistol shooting, and want to get involved with SSAA St Marys Pistol Club JOIN TODAY.